A complete beginner to programming and web development? Need something to kick start your learning of the languages that will let you convert your ideas into full featured web apps? Here are three books I recommend that you should start with. Sure you can find PDFs for the same, but I highly recommend you to buy these books, as they have lot of pencil-driven exercises as a part of their course. Also, they incorporate funny methods to keep you interested all time long. In fact, all of us thought that learning programming was just about reading texts and texts, I sure did, but this is certainly something new! 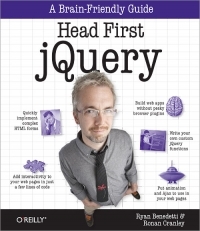 They have lots of graphics and hilarious methods of understanding the cores of any language they publish a book about. 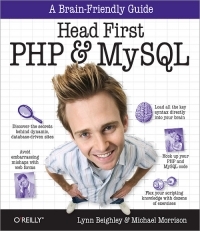 Head First PHP and MySQL. Both links above have the lowest price that you are gonna ever find on the market. Enjoy!